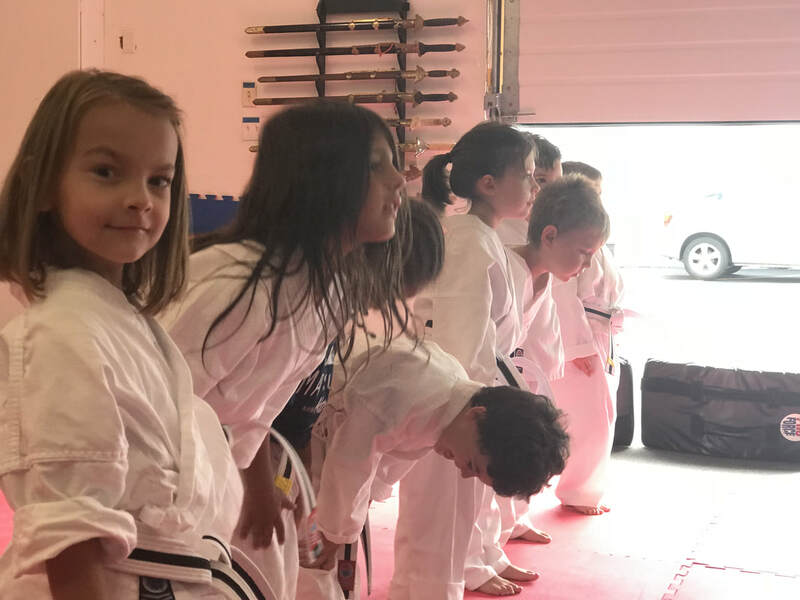 Karate is a great way to start off your child by building the essential life skills they will use throughout their lives. skills such as respect, responsibility and self-discipline. KIDS will learn SELF CONFIDENCE, POISE, COORDINATION, ANTI BULLYING and personal SAFETY skills in a well supervised ENVIRONMENT. Our unique brand of Shotokan Karate focuses on practical real world self defense. All while improving poise, agility and overall muscle tone and Fitness levels. Learn to protect yourself and your family! Machida Karate For MMA, self defense and fitness lets everyone train like an MMA Fighter in a safe non-competitive environment. 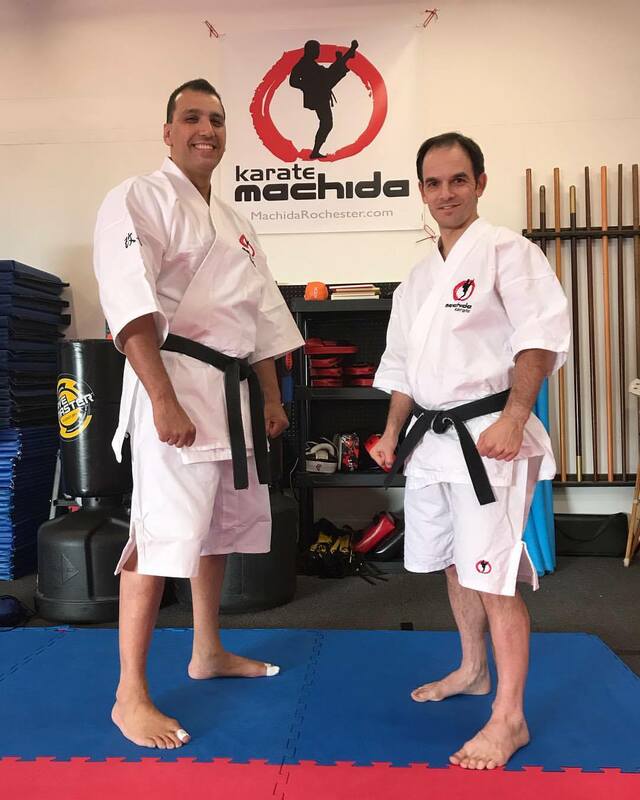 Using the unique Machida family karate style, this program is certified by former UFC Light Heavyweight champion Lyoto Machida and his brother and current Bellator MMA fighter Chinzo Machida. 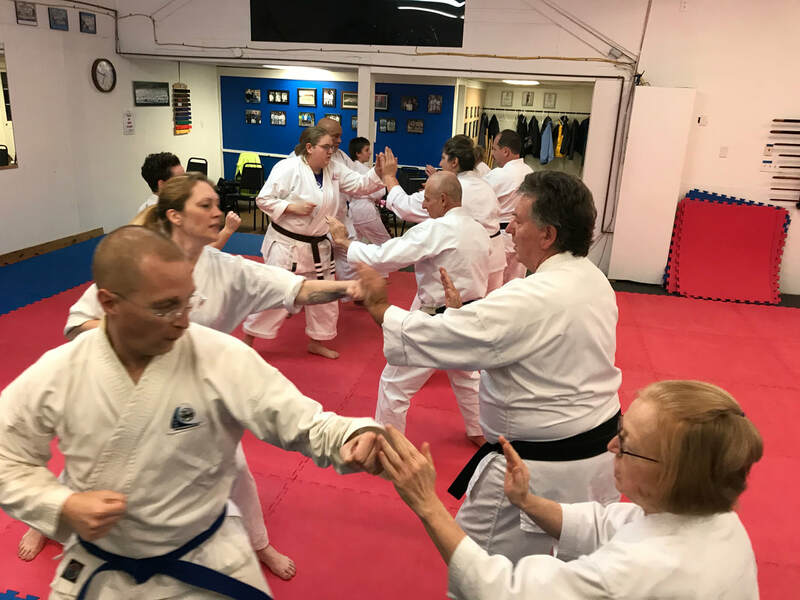 Machida Karate is easy to learn and challenging for any fitness level. Matsunami Karate is the only school in the Northeast to offer this EXCLUSIVE PROGRAM! Sign up for Updates, News and Exclusive Specials! Questions? Fill out the form below and get a FREE lesson with your inquiry! Matsunami Karate Gear Is Here! NEW! Elite Private Training Is Here! Unlike traditional Gyms, Karate has no limits! "Thank you for checking out Matsunami Karate! Our goal is to provide high quality, Practical and functional karate for all. We offer well-rounded programs that can benefit everyone in your family!"